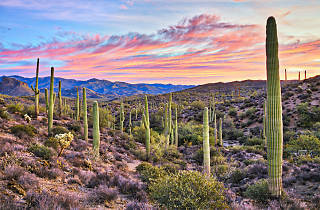 Arizona, the country’s 48th state of the union, greatly appeals to the person who loves the outdoors. With 300 days of sunshine, it’s easy to explore the mountainous terrain in all four corners on foot or by bike and car. 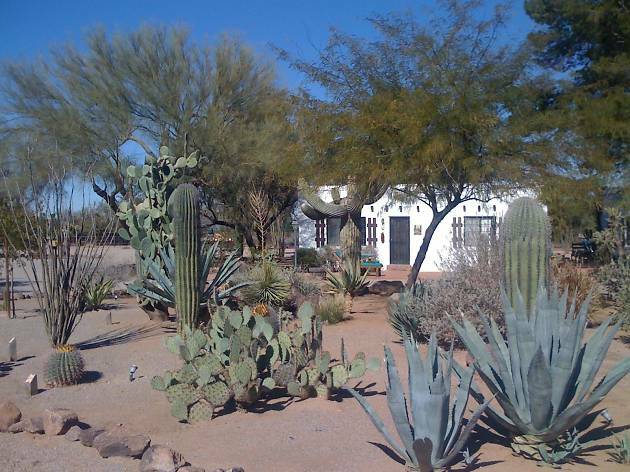 The beautiful mix of high and low desert landscape beckons. Start with the Grand Canyon, the attraction John Wesley Powell first explored in 1869 that eventually opened doors to Arizona’s first tourism, paving the way for the spas, fantastic hotels and diverse restaurants the state boasts today. Then walk the path of the Giant Saguaro, taking in the majesty of this important desert plant that only grows in the Sonoran Desert. 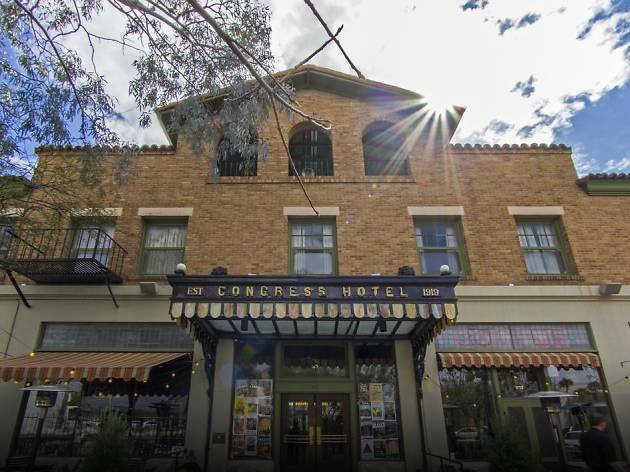 From there, play in the spots where Old West history has been made, then meet some of the people who live here now. There’s so much more to explore, so many things to do, but these are some of the best. Visitors who see Arizona’s most popular attraction, the Grand Canyon National Park, generally view the natural wonder from the edge of its north or south rims. Instead, splurge and go deep—a mile deep. Experience the awe-inspiring cliffs, rugged mountain trails, sandy beaches, desert critters and vegetation via a river raft (not the noisy motorized versions). 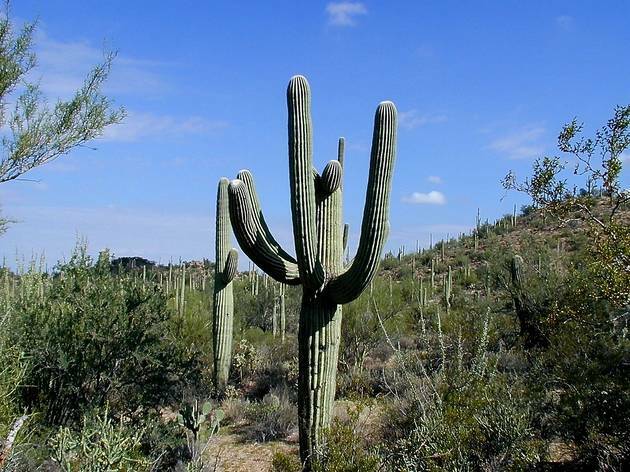 Arizona visitors love to see Giant Saguaros, native only to the Sonoran Desert. 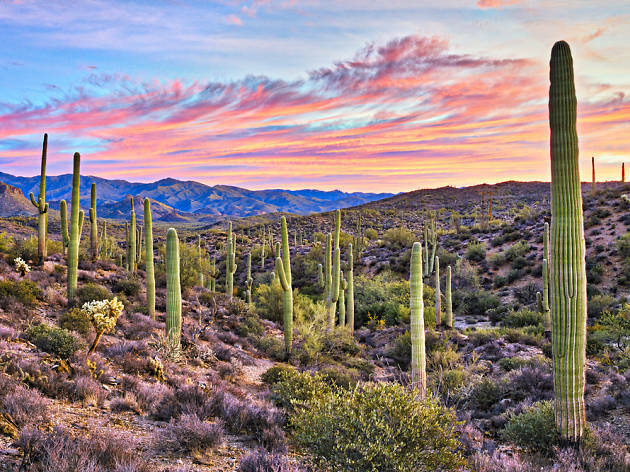 The best place for selfies is at Tucson’s Saguaro National Park, where they heavily populate the desert floor. 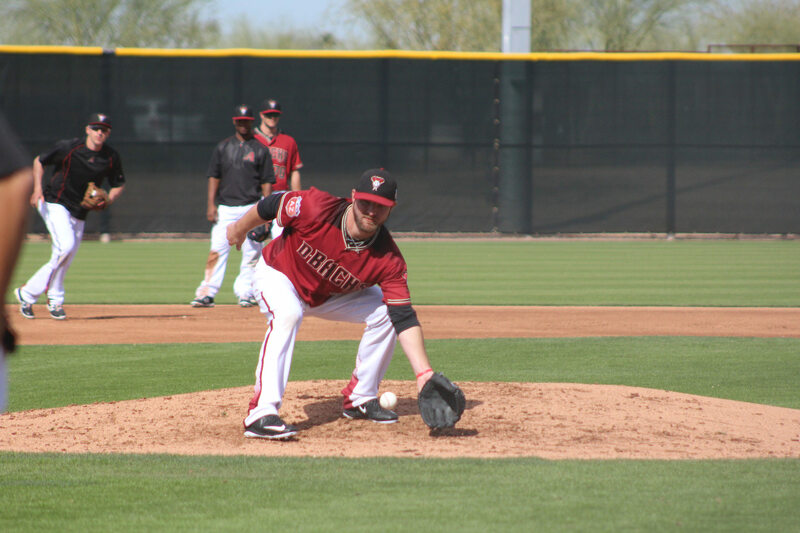 The park includes two districts, one on the west side of town (Tucson Mountains) and one on the east (Rincon Mountains). A new life-size model of a saguaro at the Rincon Visitor Center lets visitors see the inner workings of the popular cactus. 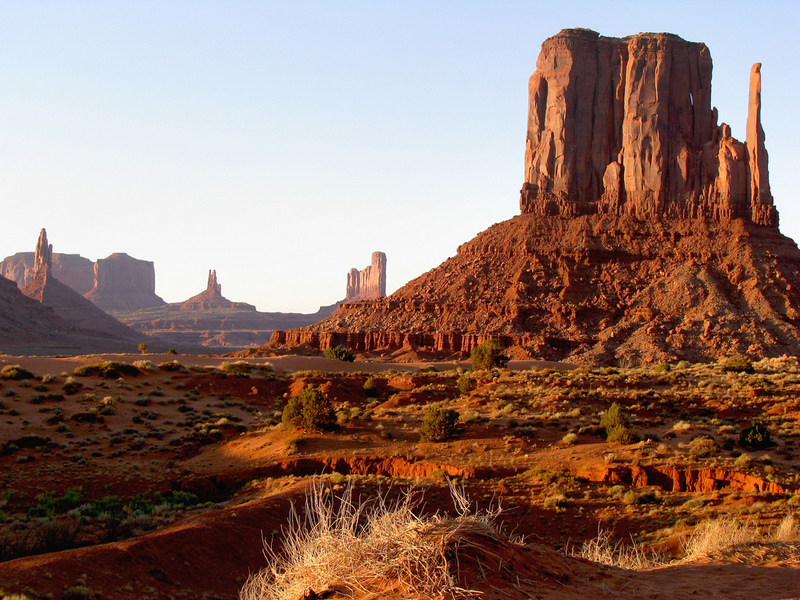 It’s where John Ford filmed nine classic Westerns and Tom Hanks abruptly ended his run in the movie “Forest Gump.” But Monument Valley is more than on-screen pop culture. 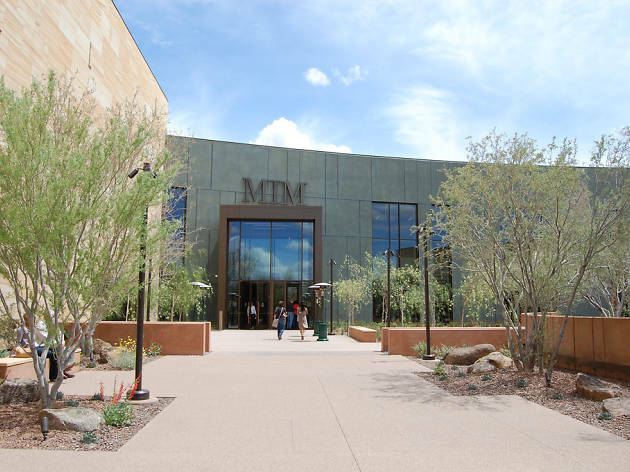 It’s a northern Arizona attraction not to miss. Cabins, camping spots and a hotel inside the park bring you close to the towering red sandstone buttes, cliffs and mesas. The park map includes a self-driving tour. 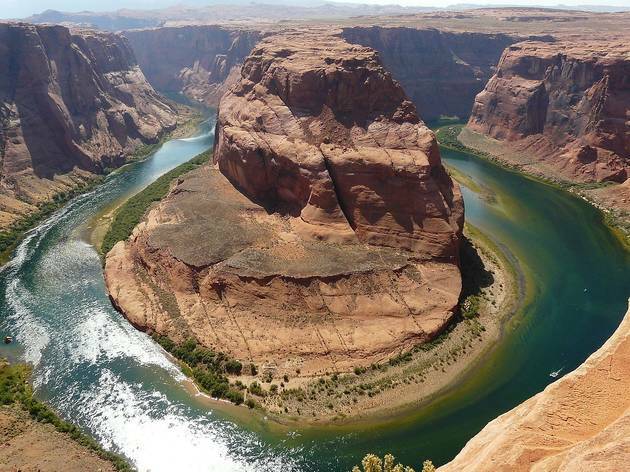 Better yet, hire a park-approved Navajo guide. 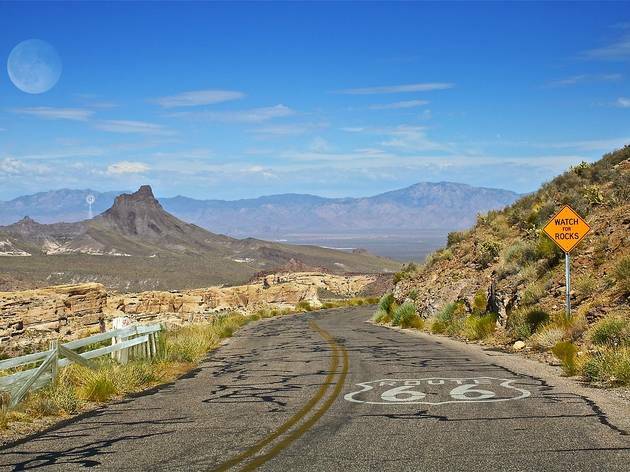 Nostalgia-inducing any time of the year, but drive Arizona’s section of the historic Mother Road during the three-day, spring Fun Run car rally, and you’ll be sharing lanes with 800 or more classic vehicles. 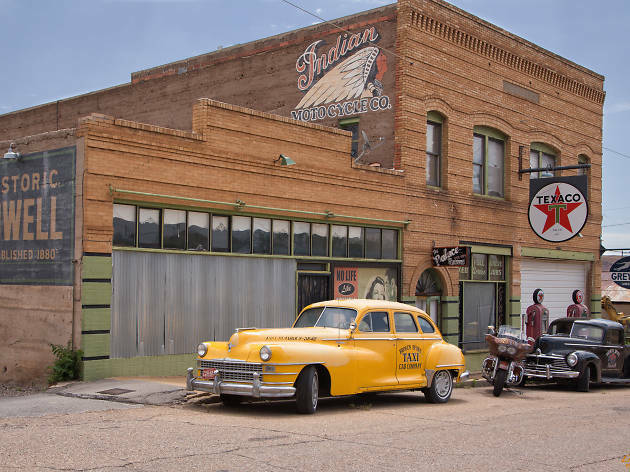 Cool, vintage neon signs lead to such stops as the Snowcap drive-in for milkshakes and burgers in Seligman and the Powerhouse Visitor Center in Kingman to tour the Route 66 Museum. Dude ranching has long been an Arizona tradition. For less than $300/night, Tucson’s White Stallion Ranch, family owned since 1965, affords all the fun and thrills of horse culture that visitors enjoy. A few choice activities: trail rides, desert hikes, on-site rodeos, spa treatments, art classes, storytelling and bonfires. Social time on outdoor patios is a favorite among guests who stay in comfortable, bunk house-style lodging. Meals and kind and attentive service are included. Arizona rivers generally run dry, but the scenic Aravaipa Creek, a tributary to the perennial San Pedro River in southeastern Arizona, runs wet—and not too wild, unless you count thirsty bighorn sheep. The 11-mile-long waterway, waist-high in a few places, flows between tall limestone cliffs and cottonwoods. 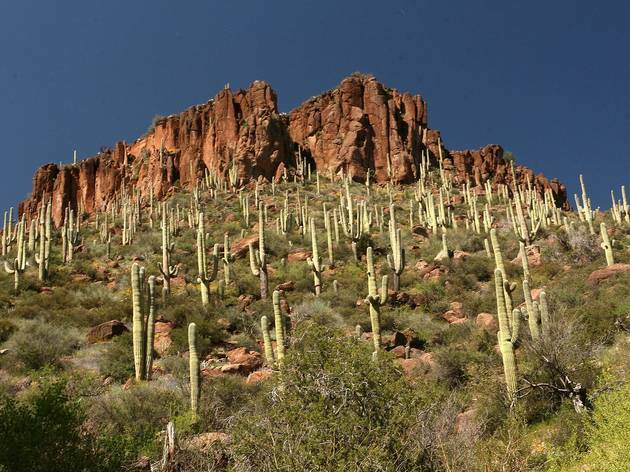 Within the protected Aravaipa Canyon Wilderness Area, only 50 hikers are allowed in per day. It’s a great hiking spot in warmer weather. 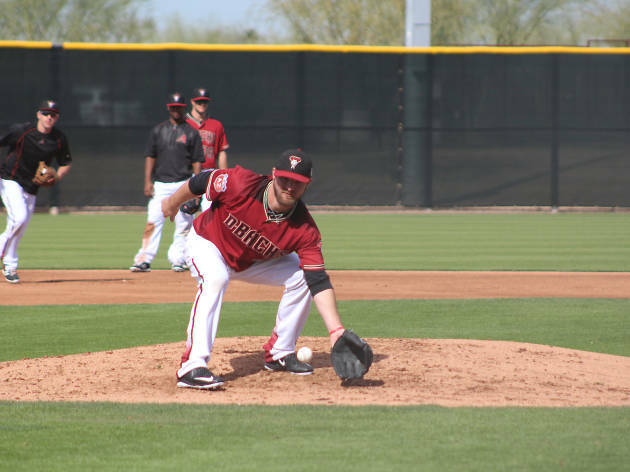 The new Stadium Connector Pathway in Mesa now gives Cactus League Spring Training visitors the opportunity to walk or use local bike share programs to cycle to and from same-day games. Access the pathway from Chicago Cubs’ Sloan Park and follow the marked signs to Oakland A’s Hohokam Stadium. Westward, the path connects with Tempe’s Rio Salado Pathway and Tempe Town Lake. Download the Social Bicycles app to find the nearest bike share. 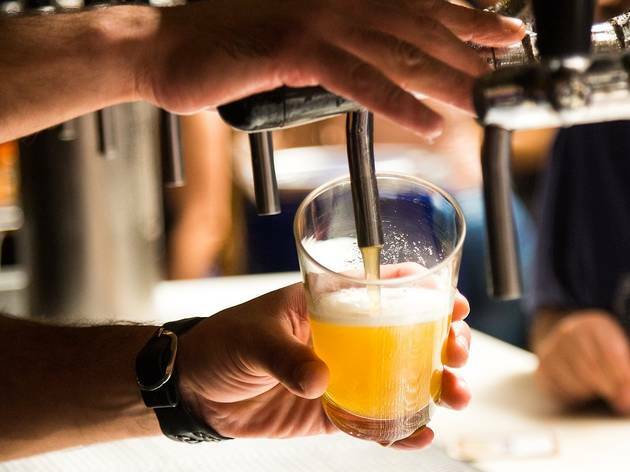 Craft brews are in, and local tours offer the ultimate experience that even the Europeans love. It’s not just samples of some of Arizona’s finest craft beer (15-18 tastes at least!). 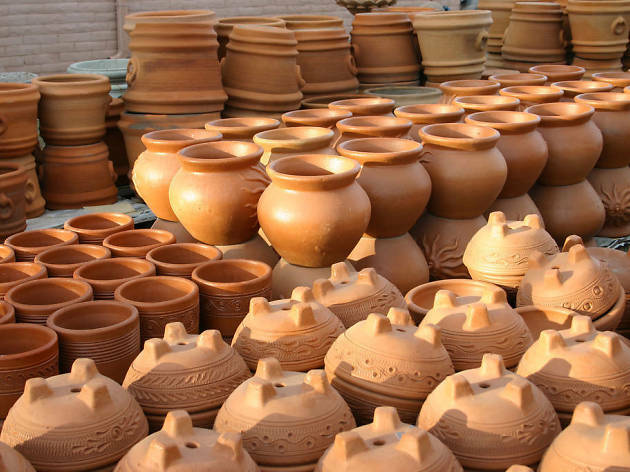 It’s also the behind-the-scenes look at how the brews are made. Plus, sampling tastes right out of the vat. Most tours (by bus) take place in Greater Phoenix, but travel to Tucson and Flagstaff (our favorite) are options. 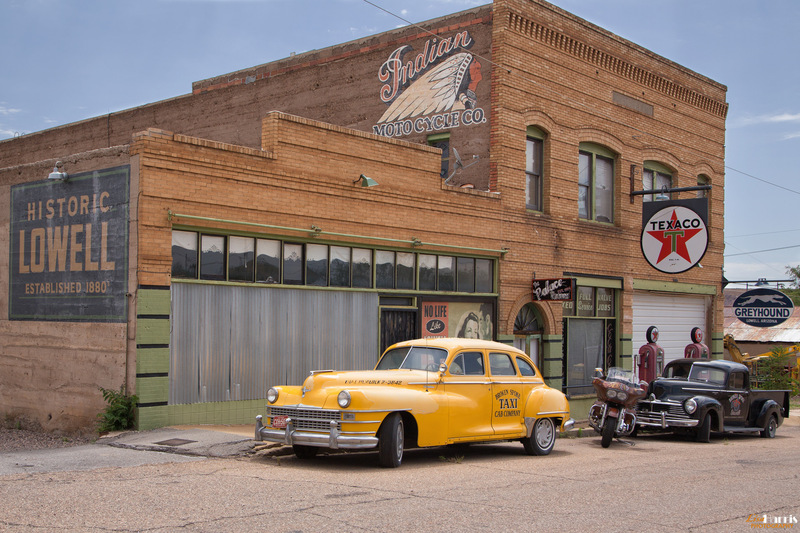 For some quirky fun, visit this historic, copper mining town (now an artsy enclave) in southeastern Arizona for the Bisbee 1000 in October. Participants from as far away as Australia crowd a 4.5-mile route to nine different sets of uneven, concrete stairs, through hillside neighborhoods. Spot funky shops like Lunatic Fringe, where luthier Keith Kifer builds, sells and plays instruments made of out recycled material like hubcaps. Stick around for the craft beer fest afterward. 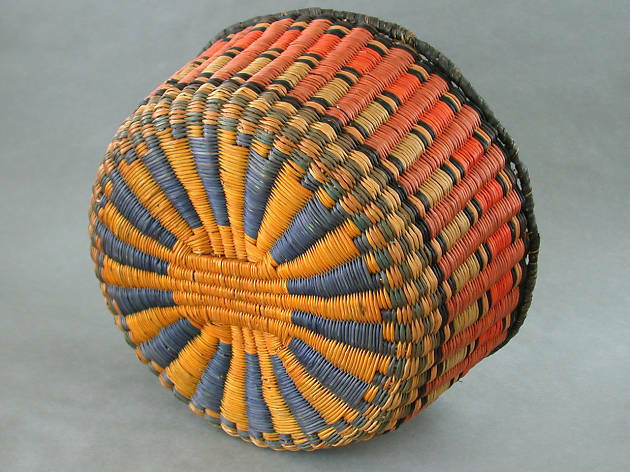 During the summer, some artists on the Hopi Arts Trail (look for a printed brochure that maps out where to find art for sale on the Hopi Reservation) in northern Arizona offer lessons on how to make baskets, silver jewelry and other Hopi arts. 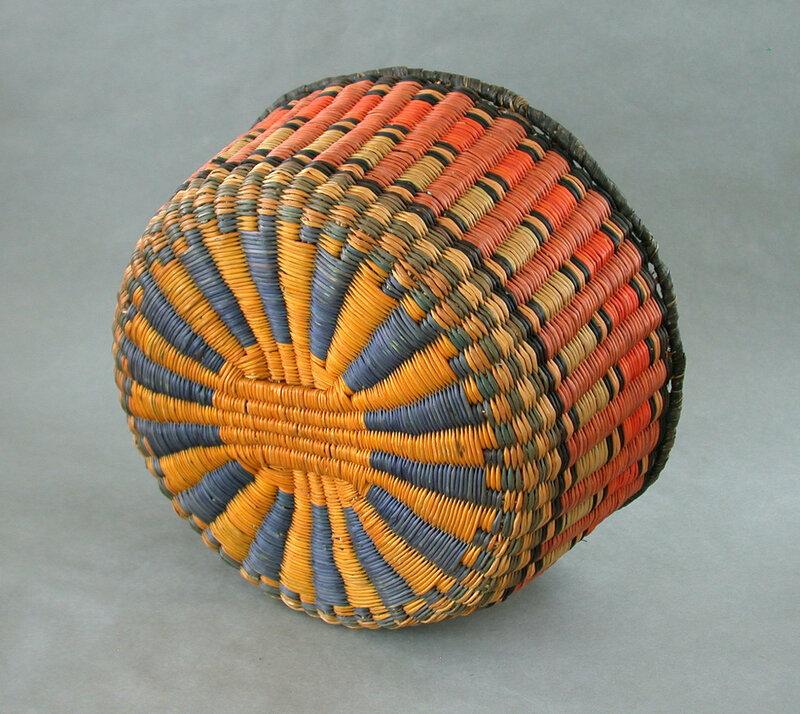 All workshops must be registered for or scheduled with the artist in advance of the visit. Present the brochure for discounts and other savings while shopping on the “trail,” located five hours north of Phoenix. 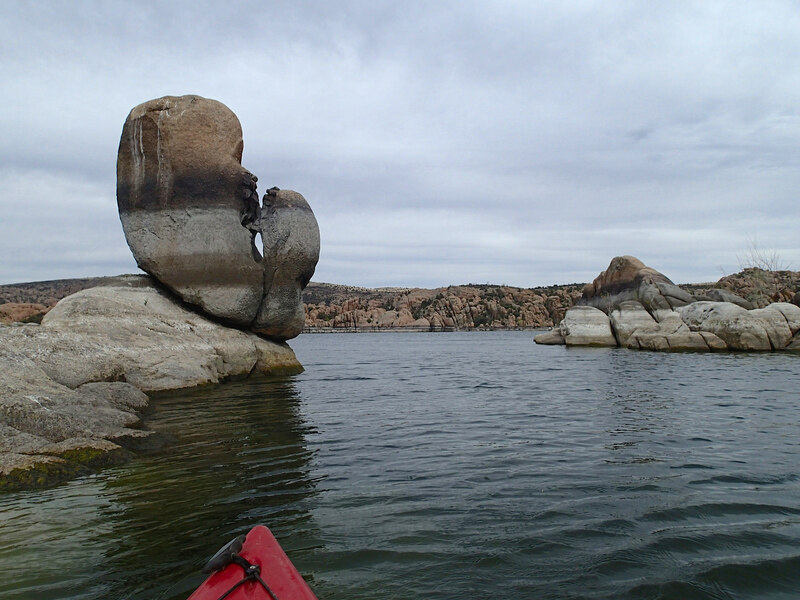 Located in the Granite Dells, a Victorian-era summer resort on the northeast edge of Prescott, Watson Lake is layered in history, hiking trails and large granite boulders that intermittently jut out of the blue water. Rent kayaks on-site during summer weekends to explore the coves. Sorry, no swimming allowed. 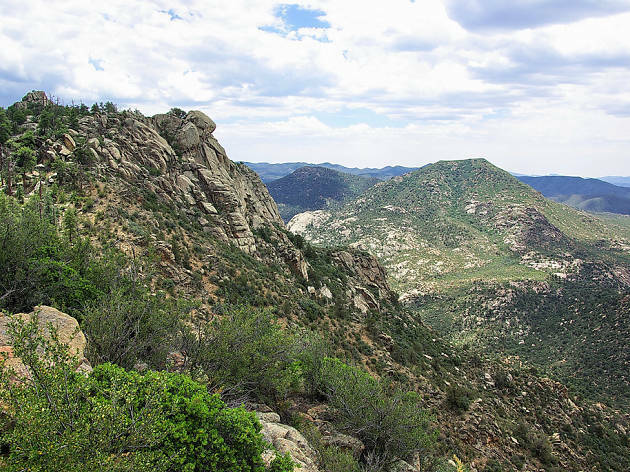 Time permitting, hike Peavine Trail on the eastern perimeter, following an old railroad bed once used to transport vacationers and miners to the area. More than 200 miles of dirt climbs, rocky descents and picturesque mountain views await the mountain biker heading into Scottsdale’s McDowell Sonoran Preserve. Try Granite Mountain Loop Trail; it gives the beginner a smooth crushed granite surface, the more experienced a lot of rolling hills, and the adrenalin seeker several sharp turns and long descents—all in less than six miles. Don’t get lost; grab a map at the trailhead entrance. 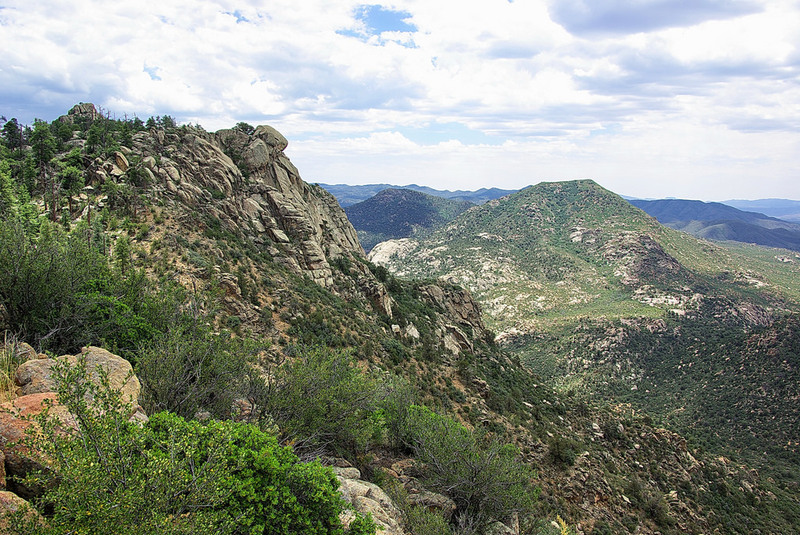 In between the remote Chiricahua and Dos Cabezas mountains in Cochise County is a place called Apache Pass, an important travel route for Apache natives who relied on the nearby spring. 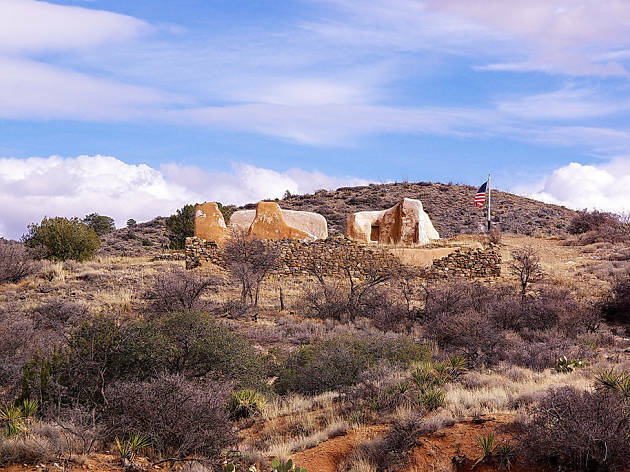 When the U.S. Military arrived in the mid-1800s, they took over the area and built Fort Bowie, now a National Historic Site, accessible via a somewhat challenging 3-mile hike in and out. 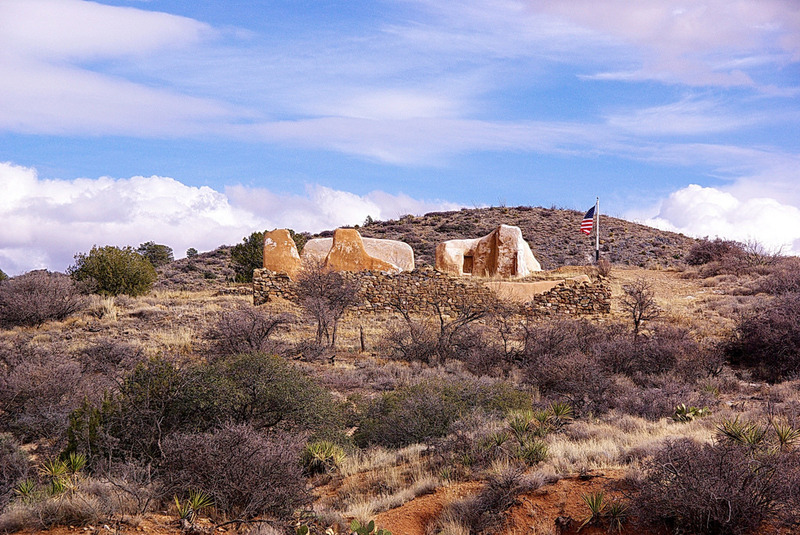 Points along the way include a graveyard and massacre site. 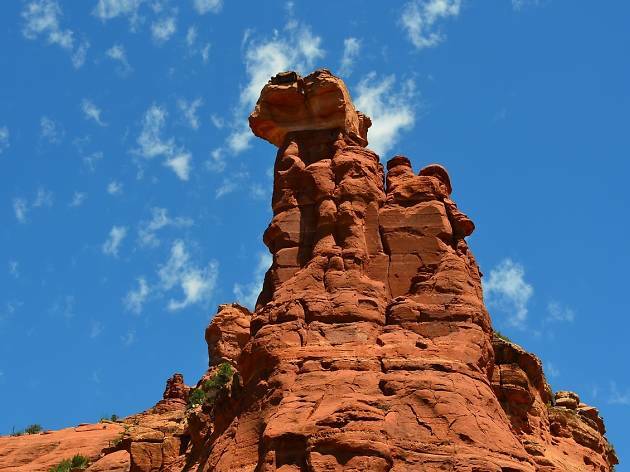 Sedona, that gorgeous cultural arts enclave in the Verde Valley, is surrounded by red rock formations varnished in iron oxide and manganese. Within those rock formations are several vortex sites, locations thought to emit an energy so strong it’s not uncommon for people to burst out crying upon first sight. A gentle stroll around Bell Rock or a more rigorous climb to Cathedral Rock lands you face-to-face with this energy force. 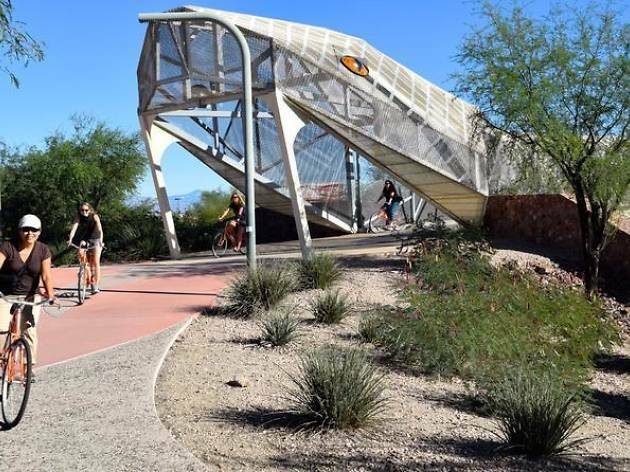 Cycle Tucson’s 131-mile, paved, non-motorized multi-use trail to see more than 30 public art works. The “Batty Biker” series is especially fun. These metal sculptures, affixed to decorative poles, put bats on the saddle. They’re riding road, mountain and tandem bikes, having a good old time. The sculptures were commissioned to draw attention to and placed at bridge sites along the pathway where real live Mexican free-tailed bats roost. 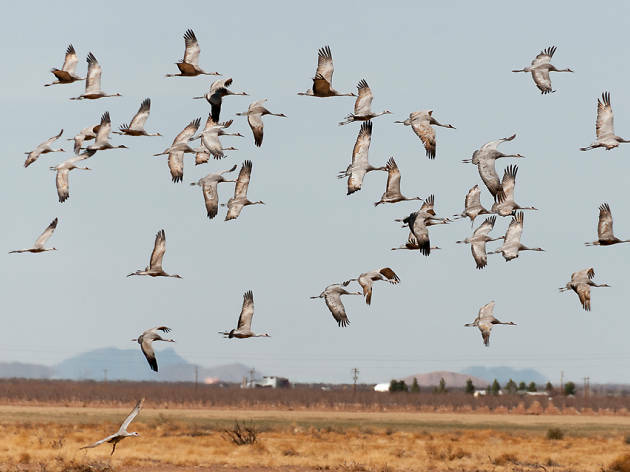 Southern Arizona is a birder’s paradise. 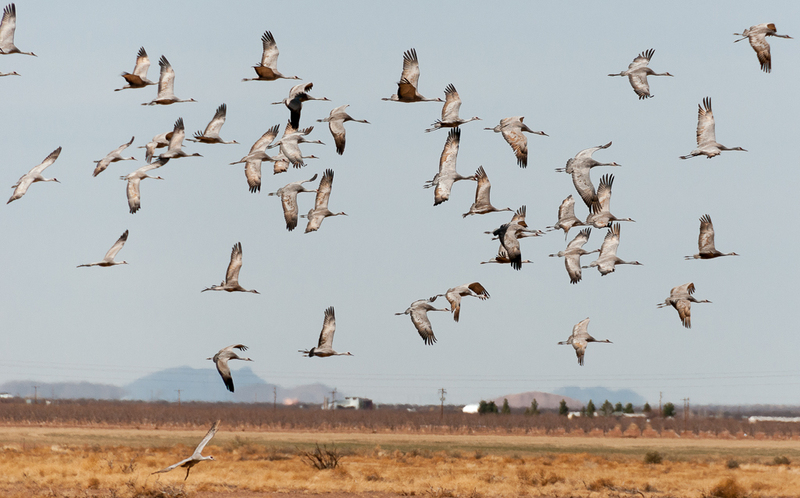 One bird to see (if you’re visiting between October and March) in its temporary playa is the Sandhill Crane. More than 20,000 migrate from the North to Whitewater Draw, a protected wildlife area in the Sulphur Springs Valley. Listen for the large gray, long-necked birds overhead. They look like a swarm of bees from a distance. Birders, Boondockers and passers-by use the interpretive trails, benches and viewing platforms. This one-of-a-kind museum houses multiple galleries with musical instruments from all over the world. Interactive exhibits not only help guests visualize but also learn about the history, origin and use of the instruments. But the real treat is the 300-seat, on-site theater with live acts from all over the world, such as Irish bluegrass or Mexican mariachi. The place serves cocktails during intermission, and there are no bad seats in the house. 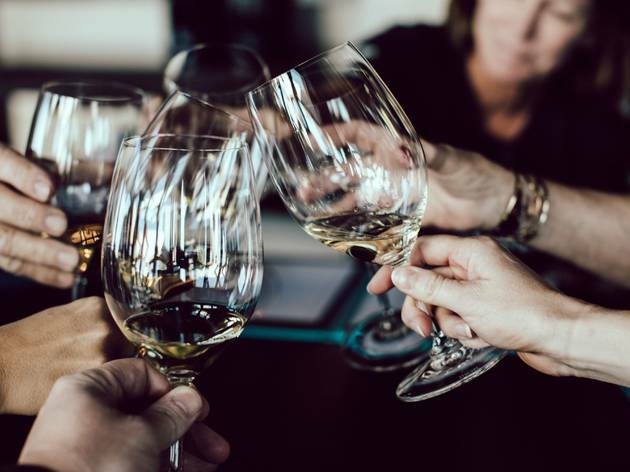 Arizona is home to three regions where wine is produced and dozens of tasting rooms, but the best is in Florence—not for the wine so much as for the setting. The large tasting room is a mix of shabby chic and bunkhouse, but do your sipping at the lakeside garden. 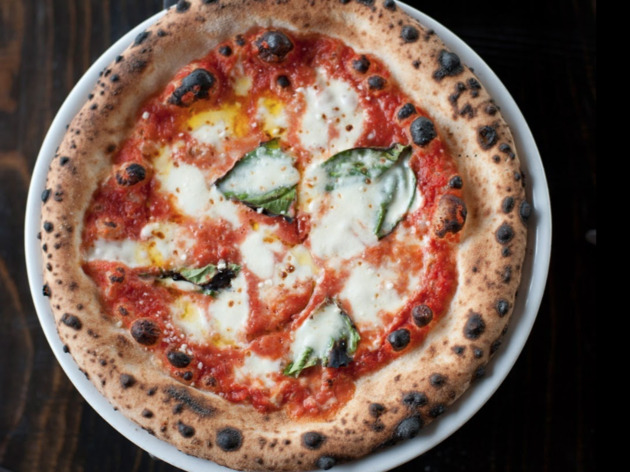 Events include food truck dinners, painting classes with pizza delivery, and Cowboy Church. Nearing 80, Tom “Tiger” Ziegler has been working the taps and mixing the margaritas at the Tap Room inside Hotel Congress since 1959, when a mug of beer cost only 59 cents. He only works behind the bar part-time these days, but he still plays music from the old Wurlitzer jukebox. First settled in 1752 by Spanish missionaries led by Juan Bautista de Anza, this village less than an hour’s drive south of Tucson, has gone through several identities. Since the late 1940s, it’s been an arts colony. 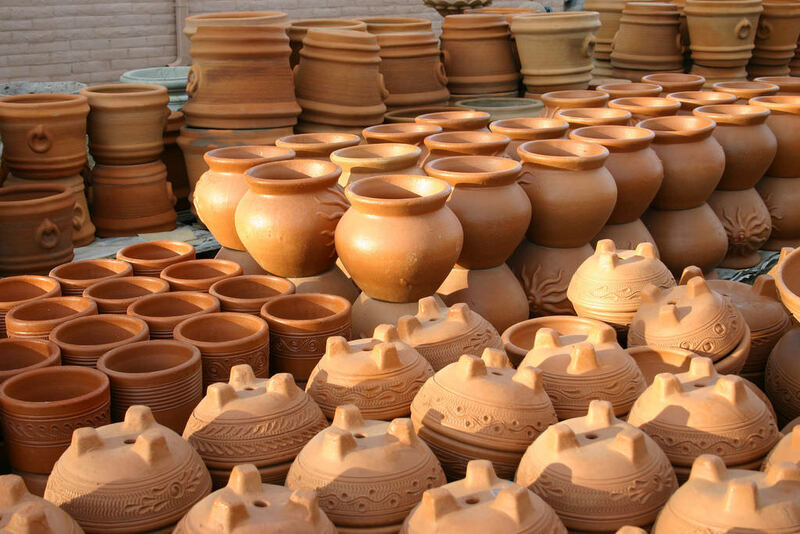 In February, the town celebrates the 60th annual Tubac Festival of the Arts, a good time to explore the area. 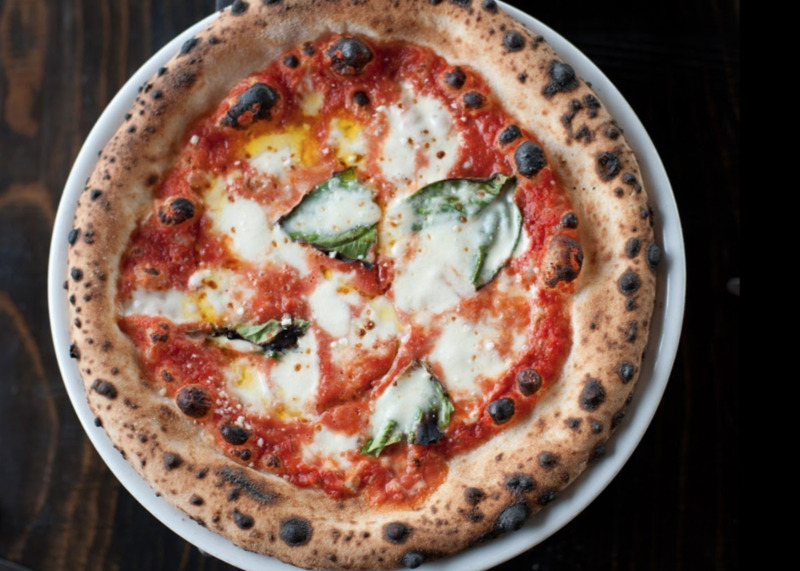 Aside from adventurous outdoorsy things to do and world-renowned spas and hotels, folks are starting to travel to Arizona for its one-of-a-kind meals.